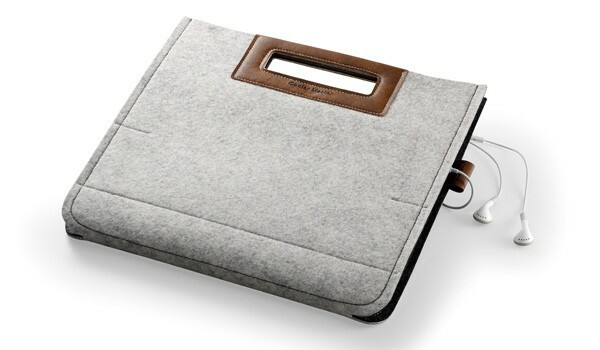 Cooler Master is rolling out a series of Elegance Collection products that give you fashionable protective accessories for your Apple devices. 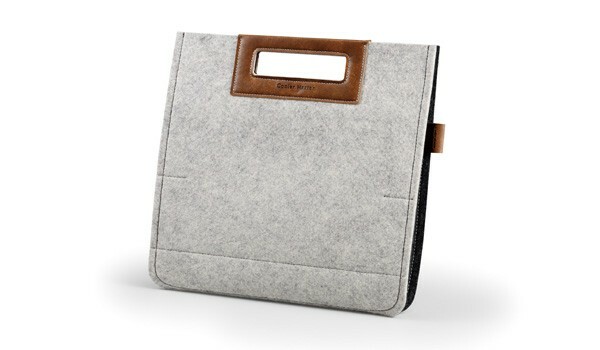 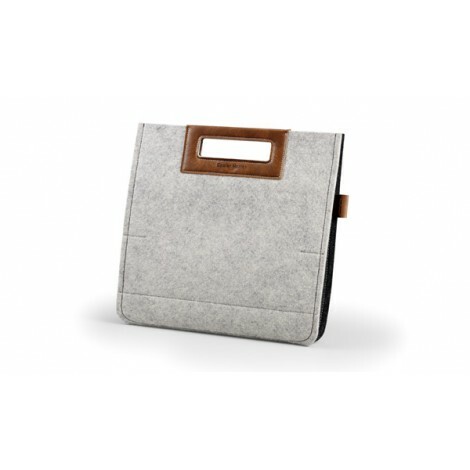 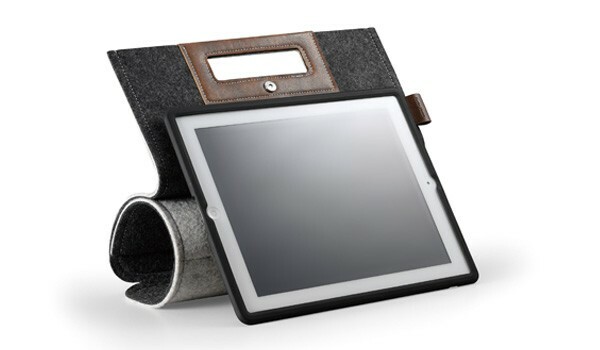 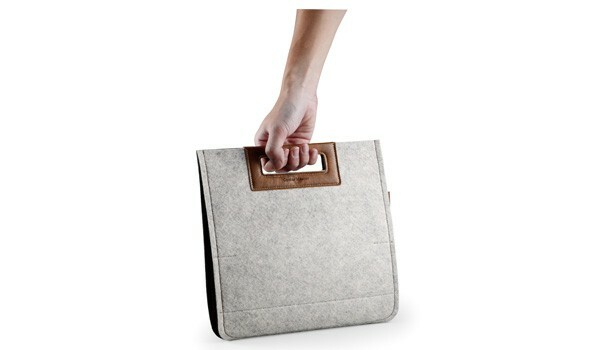 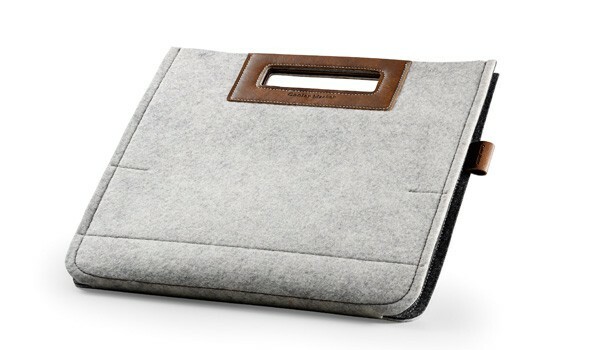 Afrino folio allows you to carry your favorite tablet in style. 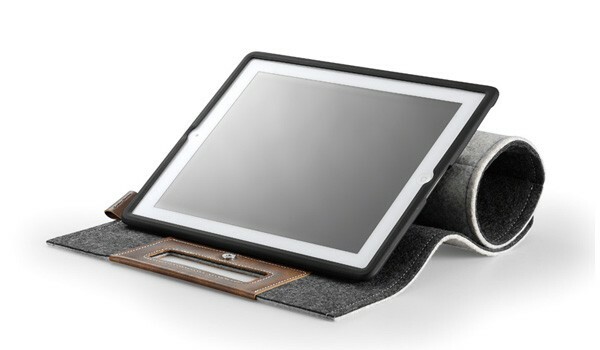 It can also be rolled up and doubles as a height adjustable stand! 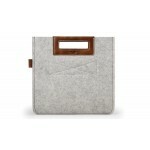 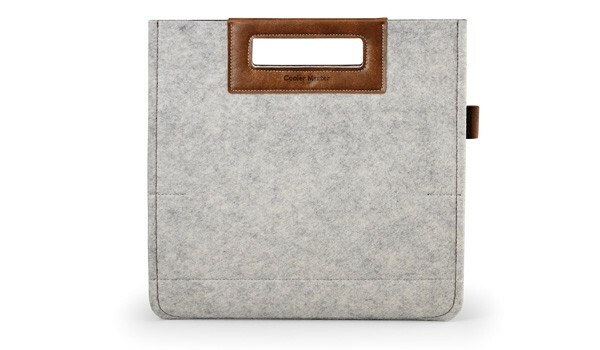 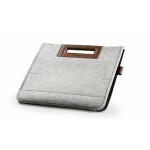 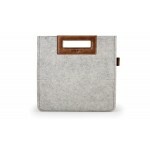 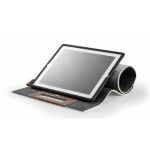 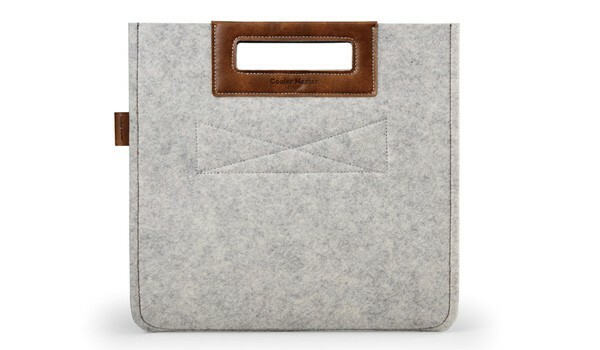 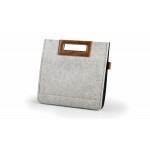 If you are looking for a functional yet stylish iPad2 folio, this is the one! 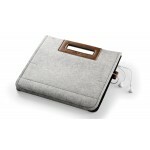 - Stylish, durable, useful and comfortable.